Sharing a laptop’s wired network connection with its wireless card is ideal for a location where you don’t get wireless access. Say you’re way upstairs, far from the wireless access point that’s in the basement. You can plug your laptop into a network cable and share that connection with the wireless capabilities in the laptop so you can also use your iPod upstairs. We’ll cover how to use Virtual Wifi Hotspot to turn any computer running Windows 7 or 8 into a hotspot. This install downloads in a zip folder that we can extract and run without installation. Launch the “VirtualRouterPlus” application from the folder and notice the default settings. 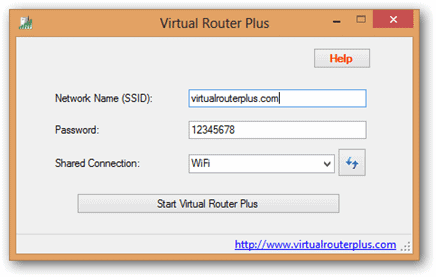 Start the connection by choosing the bottom button called “Start Virtual Router Plus” and notice it running in the system tray. Next, we’ll try the connection from an iPhone. 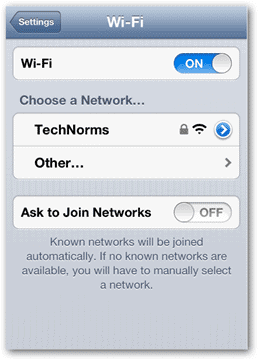 As you’d connect to any wireless device, open the Wifi settings and choose the SSID you’ve created (“TechNorms” for this example). Enter the defined password (“IS-GREAT!”). You’re now joined to your shared connection. After only a few moments under the settings of Virtual Wifi Hotspot, you’ll have the opportunity to connect and use the network like you would under a wireless router. 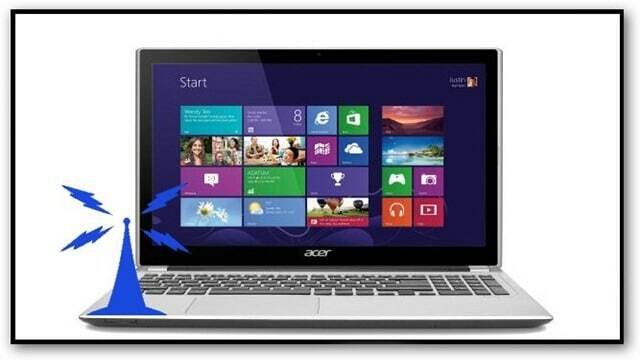 This version is 2.3.0 and it is currently supported under Windows 7, Windows 8, Server 2008 R2 and Server 2012. 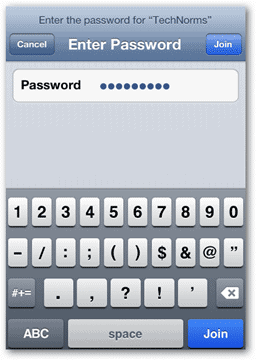 Be sure to make your password complex to avoid any nearby leachers of your network. Next articleIs The Old Reader Your Google Reader Replacement?